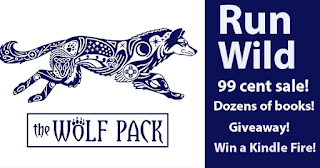 Cristina Rayne Fantasy and Paranormal Romance Author: Summer Romance Freebie and $0.99 Sale Plus Win a Kindle Fire! 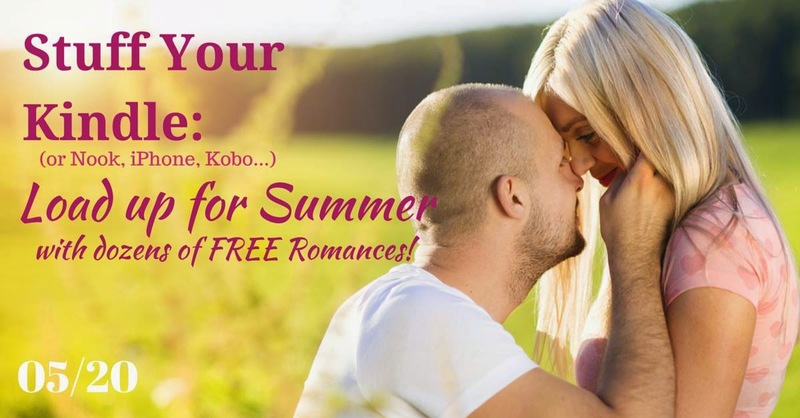 Summer Romance Freebie and $0.99 Sale Plus Win a Kindle Fire! Wed, May 20th ONLY: Dozens of FREE romances from steamy to paranormal to contemporary for Kindle, Nook, iBooks, Google Plus, Android, and Kobo readers! check it out! REMEMBER, THIS SALE IS FOR ONE DAY ONLY!